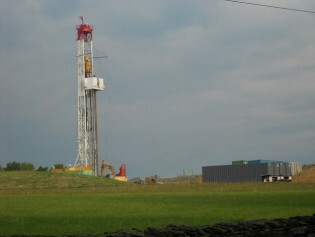 The emergence of fracking has modified the global market for fossil fuels. But the plunge in oil prices has diluted the effect, in a struggle that experts in the United States believe conventional producers could win in the next decade. When, in 2003, Professor Richard Smalley, winner of the Nobel Prize for Chemistry, listed the top 10 problems facing humanity for the next 50 years in order of priority, energy was at the top of his list, followed by water, then food.